Bangladesh (MNN) – About one million Rohingyas have fled to Bangladesh in a refugee crisis that the UN is calling the worst it has seen in decades. Why? Because there’s no hope for these refugees to return home. “Their homes have been destroyed back in Myanmar. Their crops, their livestock have been eradicated, burned. So, there’s no home for them to go back to,” FMI’s Bruce Allen shares. Allen says these refugees are packed into a small area between the short border of Bangladesh and Myanmar. 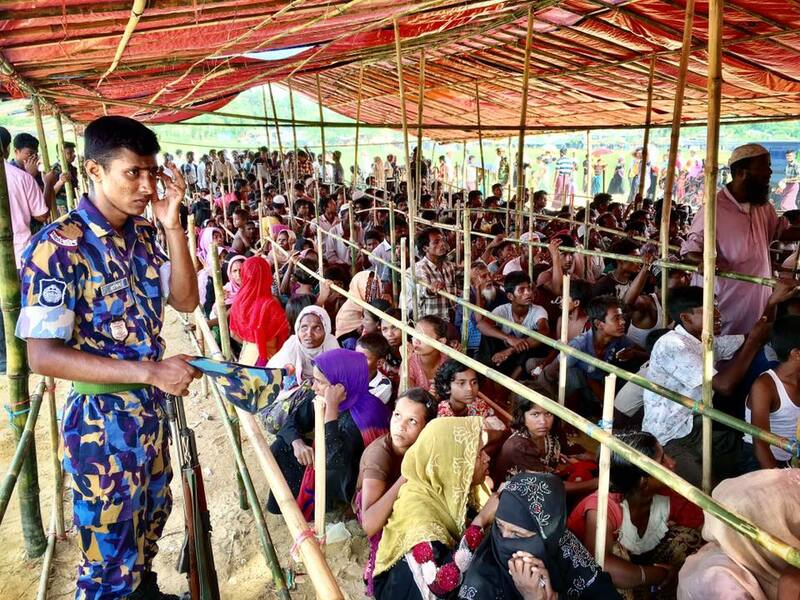 Now, because of the volume of people in the area and the fact that they are persecuted Muslims fleeing a non-Muslim country, a lot of these refugees have been overflowing further into Bangladesh, a welcoming Muslim-dominate country. In fact, Bangladesh is now making plans to clear out 1,000 acres of forest lands to make room for all the incoming refugees and to set up more camps. However, this won’t be enough. Camps are temporary shelters and these people will more than likely be in Bangladesh long-term. Furthermore, a lot of refugees are arriving with physical injuries from the attacks they face in Myanmar. Pregnant women, especially, are in need of care. “I know of one young man whose elbow was shattered by a bullet back in Myanmar. He’s getting treated in a hospital in Bangladesh now,” Allen shares. And in the face of all of this need, FMI partners are trying to help. “FMI does have church planters serving in that area and others who have come from different parts of Bangladesh to come down and minister to the refugees. They’re going into the refugee camps and interviewing them, finding out what is their status,” Allen shares. However, to keep helping refugees, FMI’s partners need a bit of help, too. Already these partners are stretched thin trying to take care of themselves and their own congregations. But, despite this, they’re still willing to give a bit more of themselves to help these refugees. They just need the resources to do so. Right now, a lot of partners can only afford to come in for a week or two at a time since they don’t live in the area. 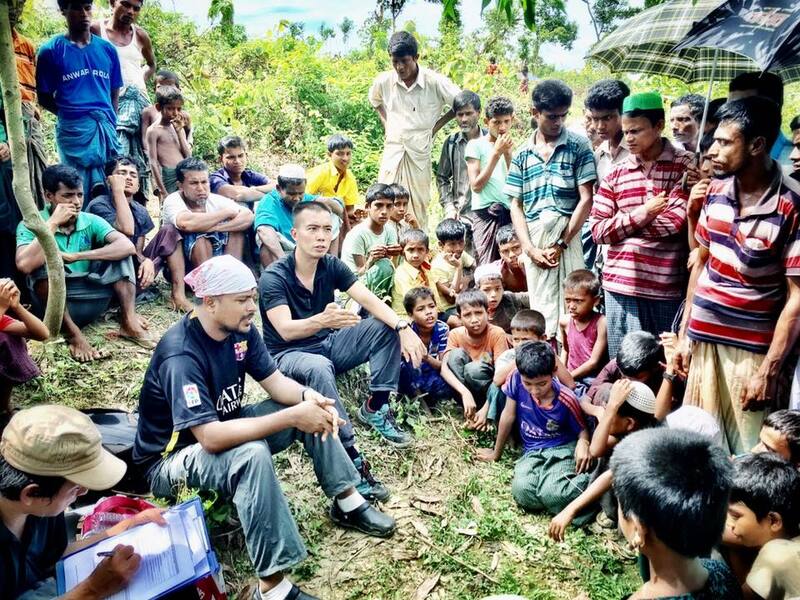 And even those who are in the area still have to travel a ways to continue to do ministry among the Rohingya people. After all, one million people spread across a border is going to take space. And it’s that space that these church planters are trying to cover. What these partners are asking for now is additional support that can cover the expenses of getting to and from these camps, and the needed supplies to take care of the Rohingya people. And, if the opportunity arises to set up Sunday schools to teach the Rohingya about Christ and the Gospel, the church planters will need for supplies for that as well. 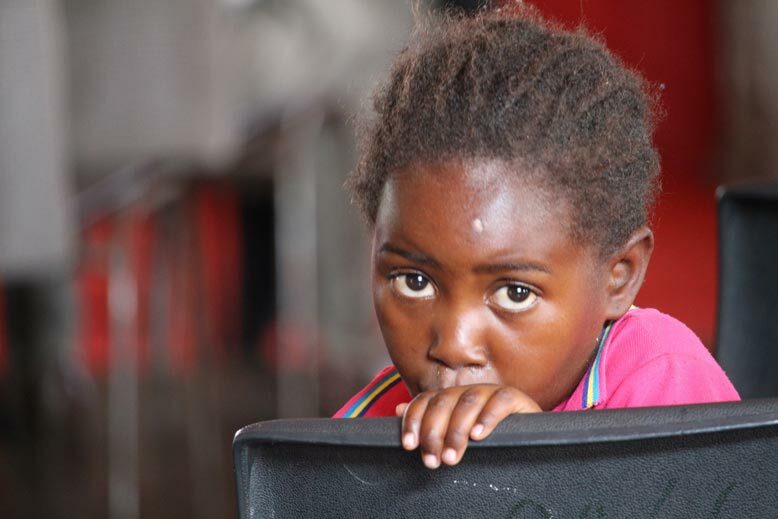 Will you consider partnering with FMI to support these pastors? Also, please pray for wisdom and provision for FMI partners as they navigate how to best serve the Rohingya people both tangibly and spiritually. Pray for the Rohingyas’ spiritual, emotional, and physical health as they try to reorient their lives. And finally, pray for these refugees to find both peace and Christ. Help support FMI partners here! Pray for the Rohingyas’ spiritual, emotional, and physical health as they try to reorient their lives. Please, pray for wisdom and provision for FMI partners navigating how to best serve the Rohingya people. Consider donating to help provide resources for FMI partners serving the Rohingya people in Bangladesh.